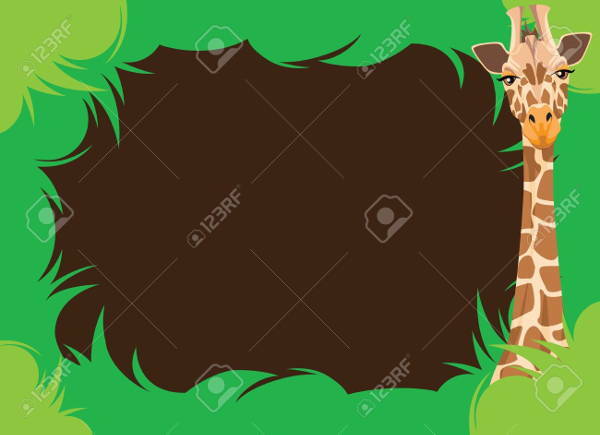 These 10 cute giraffe clip arts have been organized in order for the viewer to easily find the necessary image or images of his or her choice. 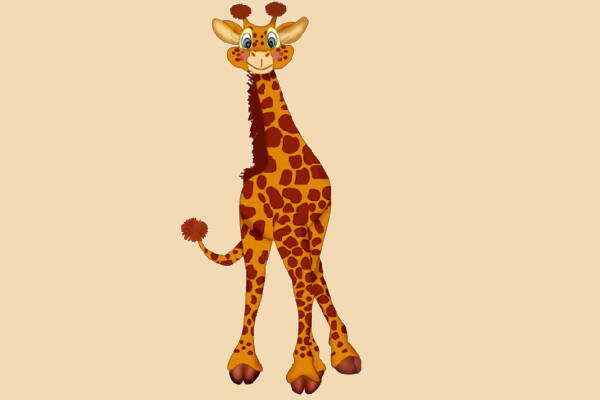 From a brightly brown spotted giraffe clip art to a miniature size vector giraffe clip art, we have all of them. They are all available for anyone with just a click of the download option. Scroll down and have a fun time selecting the right images. 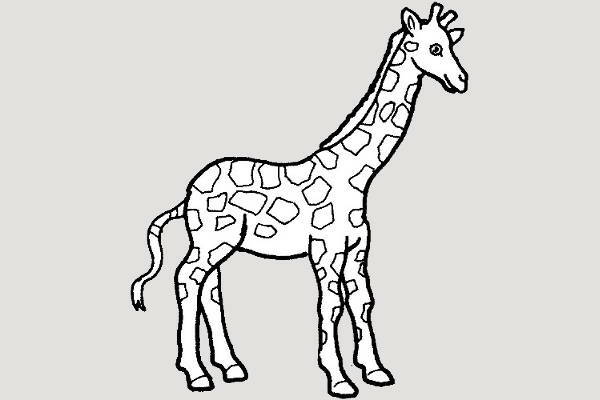 The Black and White Giraffe Clip Art is an image of a lone giraffe with the subject presenting its side. 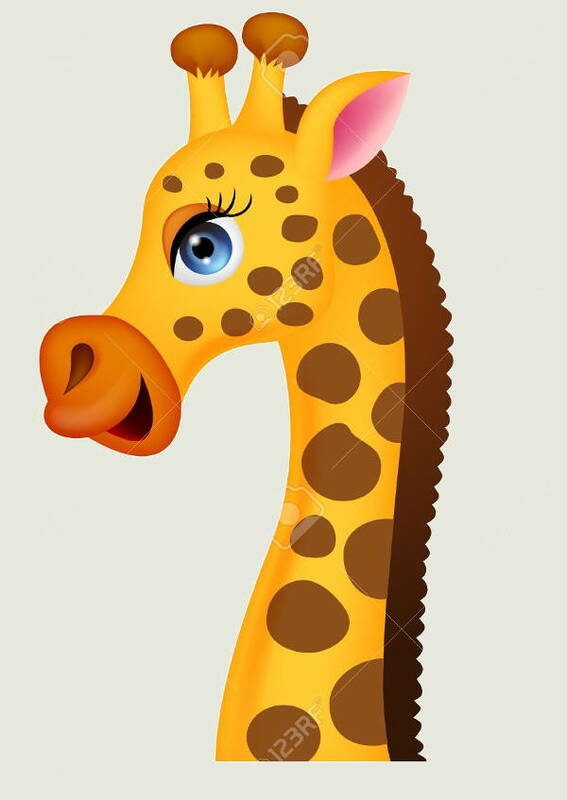 The clip art presents another side view of the giraffe but this time at a closer angle to the head. 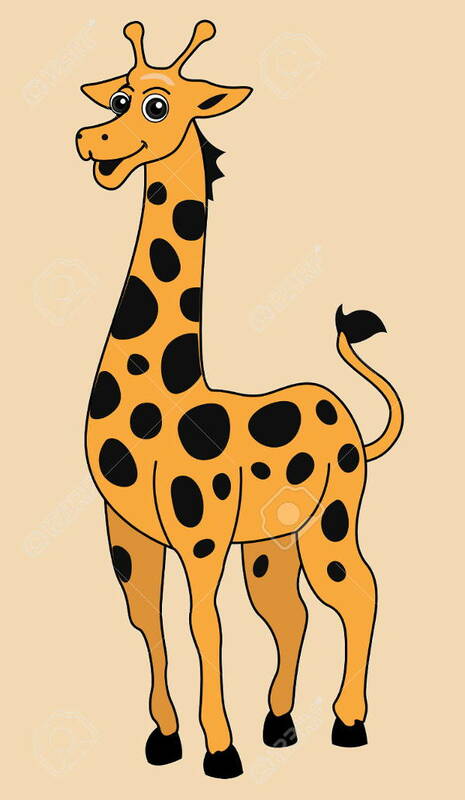 You can clearly see the S-shaped neck given emphasis in the Giraffe Head Clip Art. 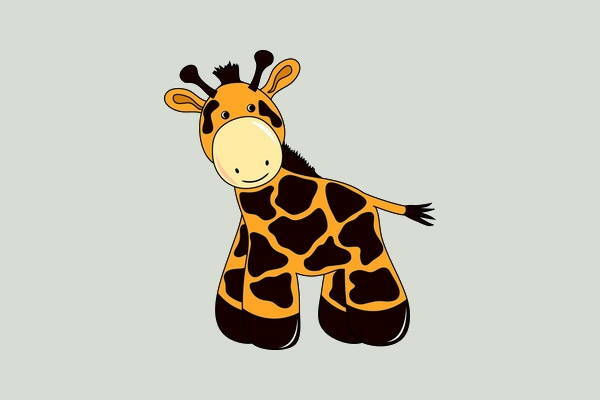 This Free Giraffe Clip Art is another cutesy image of this creature. The long neck and long legs matched with the spotted patterns along with the small horns on top of its head have been splashed with brilliant color. 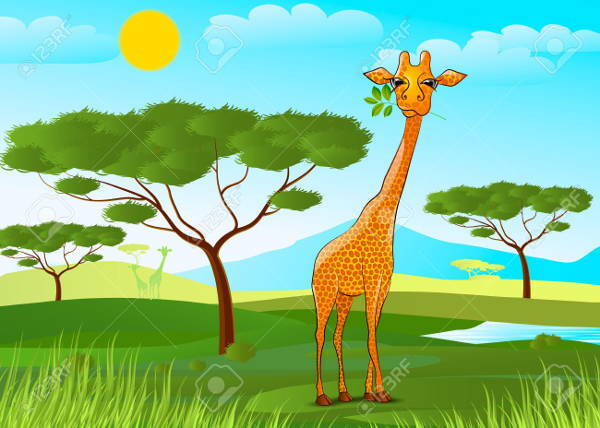 We have forgotten to warn you that this compilation is overloaded with cuteness and this Cartoon Giraffe Clip Art is no exception. The Giraffe Border Clip Art we have is a colorful and playful image that you can use to decorate your baby shower or birthday invitations. There may be moments when you ask yourself how do these gangly animals run? Well, giraffes who normally tower at 14 ft. walked at an ambling pace but they could run quite fast when threatened by predators. 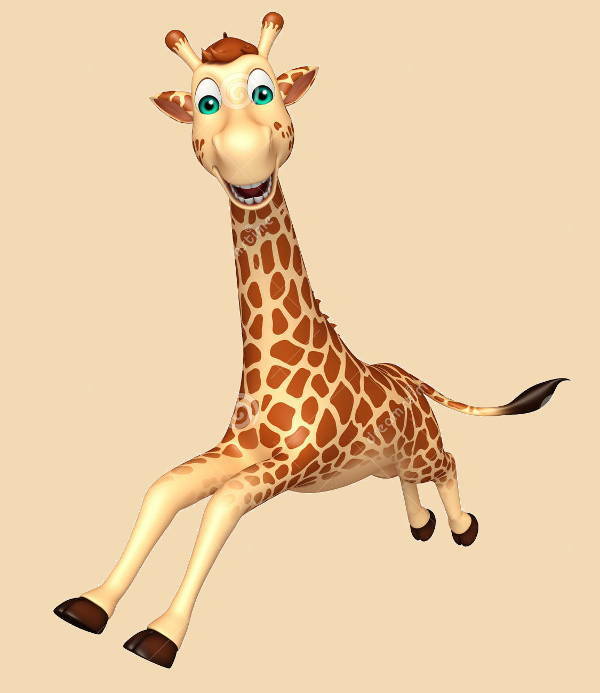 The Giraffe Running Clip Art though showcases that it is far from being an easy target to hunt down. You can also see our Dragon Clipart listing. Who doesn’t love baby pictures of animals? 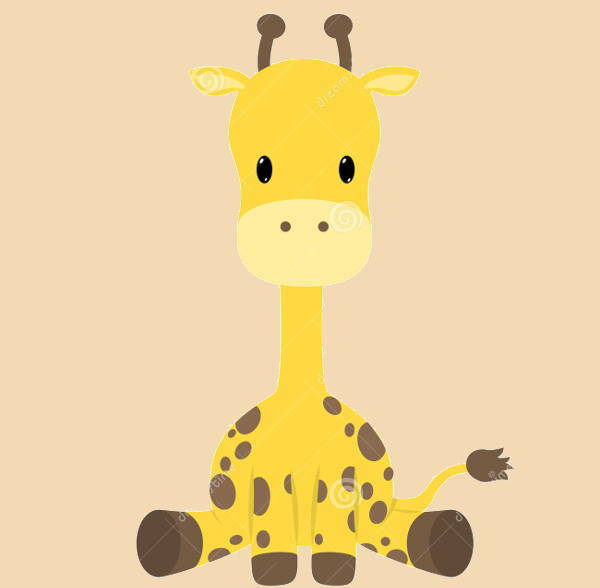 Don’t tell me you didn’t go “Aww” when you saw the Giraffe Baby Clip Art. This is why we are suckers for cute animal images because they parade this curious, naive, and big-eyed look on their faces. Giraffes have a thing for foraging in the semi-arid, open woodlands that have scattered trees and bushes. Due to their height advantage to most animals in this environment, they normally eat leaves, buds, and branches that are found high up. 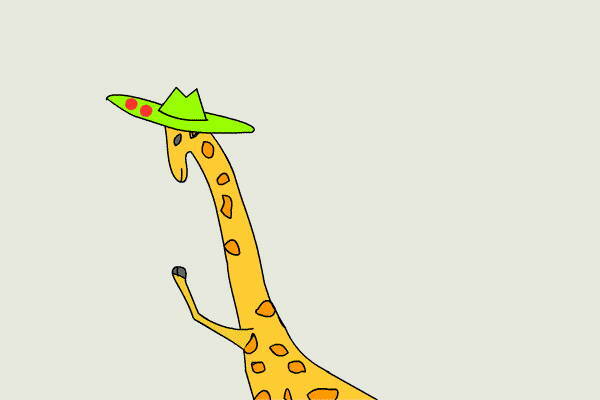 This Giraffe Eating Clipart is a cute representation of such a scene. You can download this directly and have it customized to your preference. to add fun and color to your website. as an accompanying image to your art projects. to compliment the giraffe-related information on you science report. to glamorize your weekly or monthly school publication. to personalized projects for your clients. You can also see our Dinosaur Clipart listing.